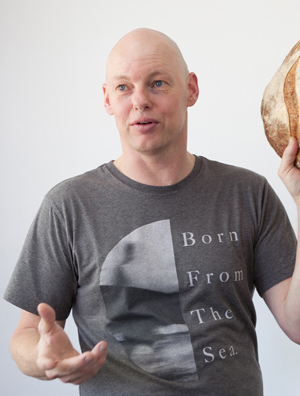 Michael Klausen is the founding director of Brasserie Bread. Prior to that, he served as the head chef of Bayswater Brasserie for five years, from January 1992 to January 1997. Michael was also the restaurant manager and head chef of the Boathouse at Blackwattle Bay from 1994 to 2000. He received his education in restaurant and catering in Copenhagen.